Ca Mau has a rich cuisine and typical of wetland with dishes always captivates visitors. The dishes are specialties hamster characteristic of the western field. Rustic dishes are cooked with many different dishes and one of the best processing styles is fried with chilli. “Ba Khia”, especially sesarmid Root canal region is just strange specialties delicious famous throughout history. Only three areas in this region is truly delicious and attractive. The peak season of three terms was around July, 8th lunar month every year. Root canal sesarmid black fall fruit sauce should have brick lip, and make more fragrant meat breed sesarmid elsewhere. Making a pot of three terms as follows : Three areas washed, put into jars or utensils used to salt , salt them to fit a three- volume order processing areas when not too salty seepage sesarmid nor too light (if salted so the meat will gasoline that light, quick belly meat, loss of appetite). Cover wait about 5 to 7 days and nights are edible. It is still processing three respects by boiling lemon and served with sauce. Sesarmid sauce boiled eat lemongrass is made as follows : lemongrass finely chopped , mixed with fresh rice , the spicy little pepper in creating , seasoned with spices to taste . Eat three respects boiled with lemongrass sauce will make you feel the sweetness of the meat three respects , the scent of lemongrass and chilli, slightly sour concentration of fresh rice . In summary sesarmid boiled dishes that are served with lemongrass sauce will be a dish you hardly resist. 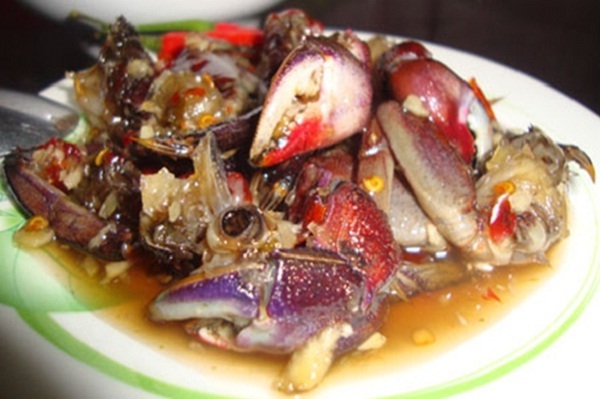 If tourism in Ca Mau in July, 8th lunar, remember pathfinder Root canal had to find ways to taste the famous three southern cuisine in the village. Mention about grilled fish, readers, customers or audience to think of the Southwest region. And conversely, the fame and popularity of this dish to everyone mentions the Southern cuisine is many people think of fish trui. This is a delicious dish that often appear in rustic meal of the West, from ancient times until now. 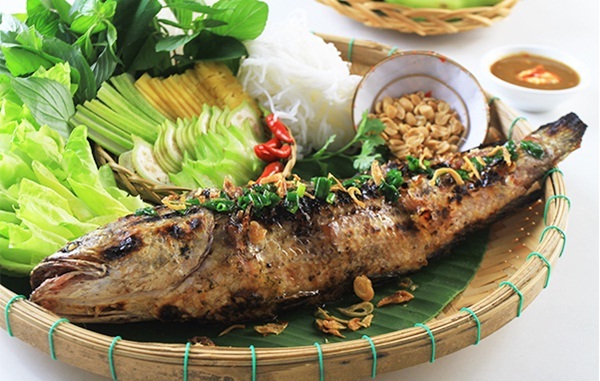 And this time, if you have the West to the land of Ca Mau, remember to enjoy fish dishes “trui” Ca Mau to feel the taste delicious, charming and very attractive. 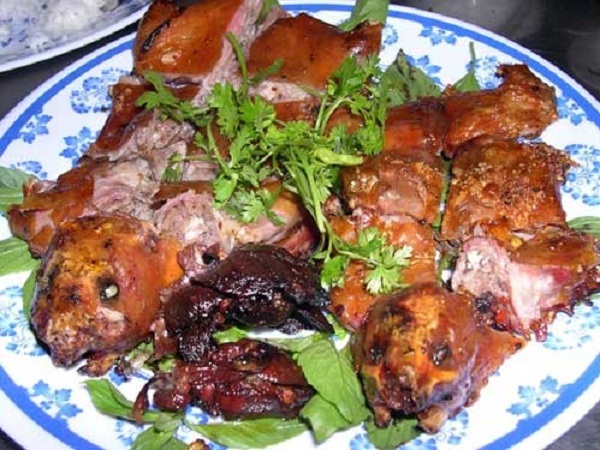 Are you ready to try fantastic foods in Ca Mau, Vietnam Mekong Delta?